Located at 1358 Mason St. (between John Street and Pacific Avenue) in Russian Hill, Italian restaurant AltoVino is now serving customers. 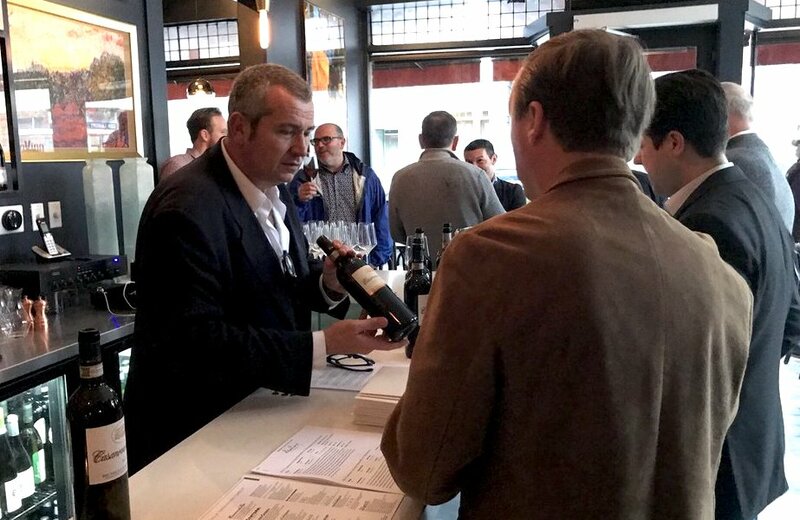 As we've previously reported, the new eatery is the latest venture for restaurateur and sommelier Claudio Villani, who also owns InoVino at 108B Carl St. (between Cole and Stanyan streets) in Cole Valley. The restaurant takes over the space formerly occupied by Mason Pacific, which closed after a small kitchen fire in 2016. On the menu, expect to see an array of authentic Italian fare like squid with braised winter greens, tomatoes and Calabrian chili; lemon tagliatelle with smoked salmon, fennel and arugula; and flatiron steak with balsamic-braised radicchio and parsnip puree. With a five-star rating out of four Yelp reviews, AltoVino has been warmly received by patrons. "Such a cute, romantic, and charming spot," said Manda Bear B. "Perfect for a first date and date night, we can't wait to get back." "Fantastico! 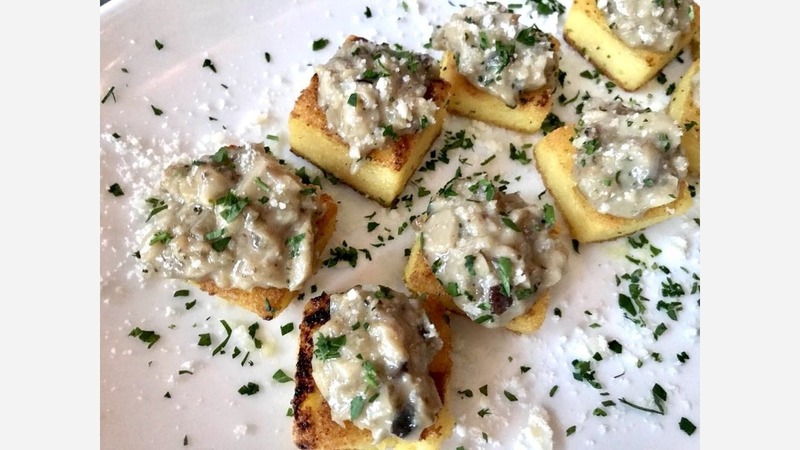 Bravo to Claudio and Nick Kelly for making AltoVino one of the best authentic Italian restaurants in the city," wrote Yelper Tim F., adding that the "food, service, wine service and ambiance were top notch. Better try it soon because it will be hard to get a reservation soon." AltoVino is open at 1358 Mason Street.